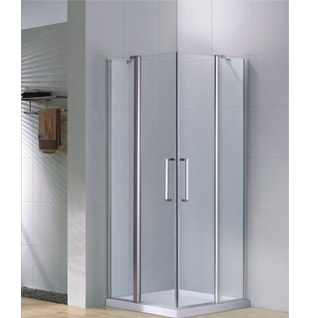 This shower enclosure is a fully frameless neo-angle corner shower enclosure with a modern design to transform any shower into a glass oasis. 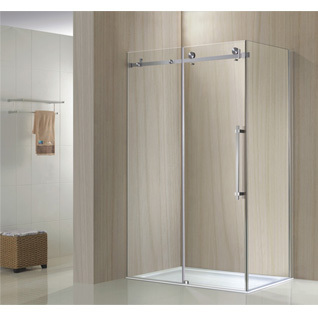 A perfect match to any bathroom space, with obstruction-free style and luxury hardware. 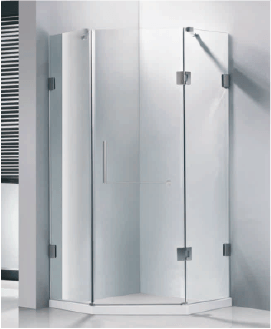 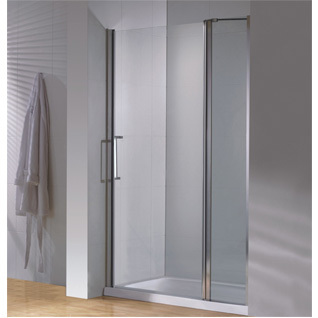 Maximize your shower space with the outstanding style of Oshower without the cost of custom glass. 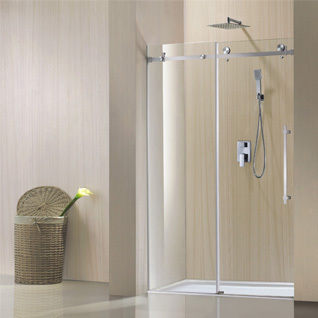 Choose Oshower for the ultimate solution for your shower project. 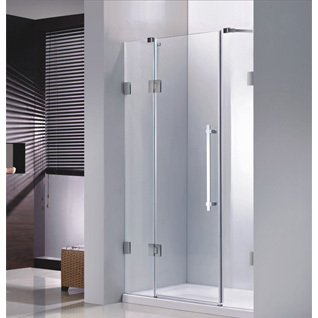 Exclusive 3M Self-cleaning glass coating for superior protection and easy maintenance.